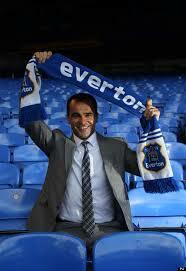 Roberto Martinez officially took over Everton on 1st July 2013. 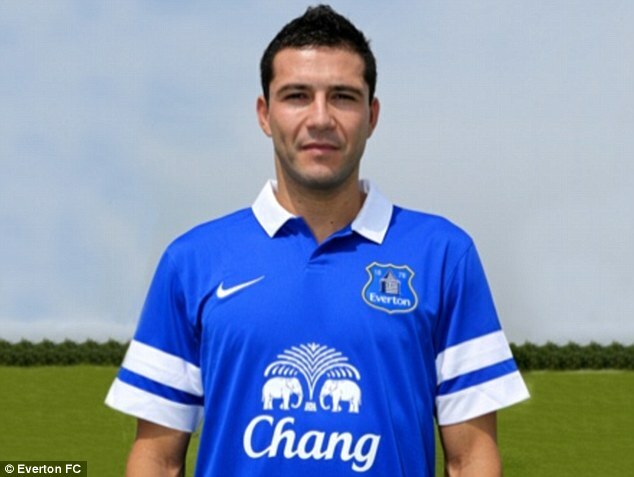 He quickly signed on 4 new players, namely Aroune Kone, Antolin Alcaraz, Joel Robles and on loan, Gerard Deulofleu. 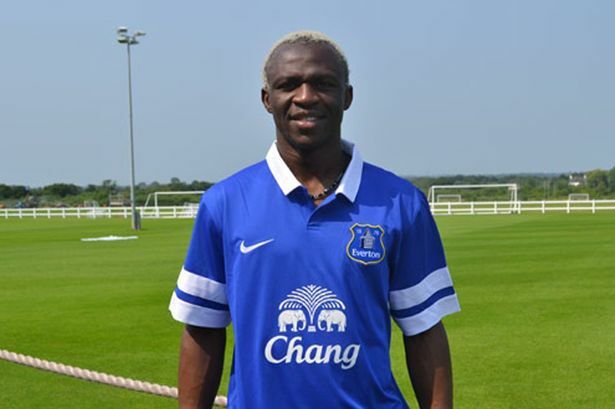 Kone is already 29, and bring his wealth of experience to Everton. He was one of Wigan's better players last season. As for Antolin, not much is known of him. He was of course from Wigan too. He was out injured most of the time last season; but reports indicates that when he was fit to play, he played well for Wigan then. 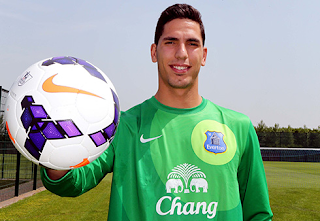 Robles is an up and coming Goalkeeper. He would challenge Howard for the top glove especially since Muncha left in June 2013. Last season, Robles was on loan to (where else) Wigan; and he did well during the FA Cup run. Unfortunately Wigan was relegated last season, and we can only hope that these players are good enough to play for Everton who, for the last few seasons finished in the top 7. 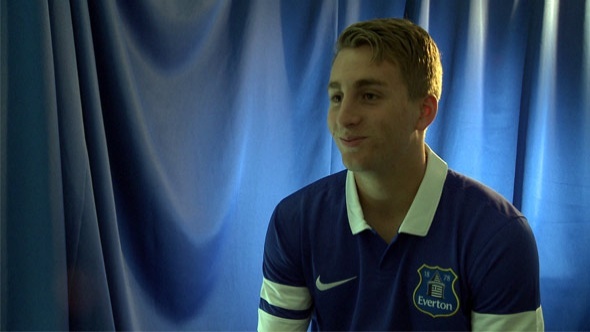 Deulofeu on the other hand is from Barcelona and was the fulcrum of the Barcelona B team last season. You Tube Videos of him shows impressive skills. 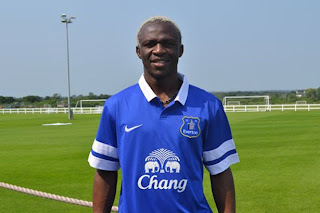 He would probably need to get used to the hard tackling game of the EPL and would compliment our team well. However, the key for the coming season is to keep out better players. 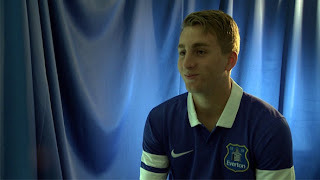 Jagielka, Gibson, Fellaini and Baines are our key players. We must try to keep all our players, particularly these 4 and if we keep them all; we may be formidable again. Mirallas would be a force, if he stay injury-free, and Pienaar will be a good playmaker on the left side of our game. Neville has left, and whilst many Evertonian be-grudgingly respected him, but his leadership on and off the pitch was crucial to keep the team together. Martinez need to find new leaders amongst the current players. Osman and Jagielka would be natural leaders, and these leaders should be given the opportunity to lead and be the bridge between the players and the new management. New Managers always bring some re-newed hope. Martinez have already changed and tweaked the way we play, if one watch the last 2 pre-season game. With the 4 new players, and current crop of players, we have a decent chance to finish in the top 10 again. Whether we can challenge for a top 4 place, is left to be seen. As usual, the first target is to ensure we don't get relegated. Anything higher than 5th place is a bonus.